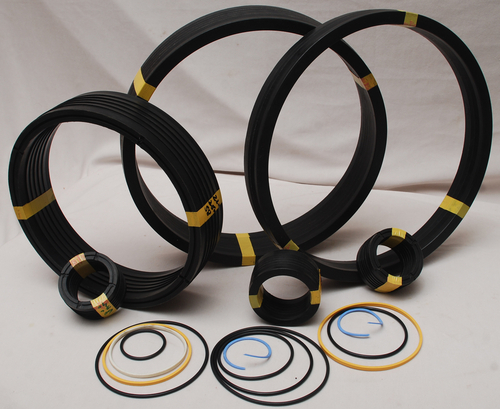 The sealing principe of the x-ring is much the same as that of the o-ring seal.X-ring are self-sealing,double-acting sealing elements.The preload pressure is generated by diametrical compression in a rectangular groove. 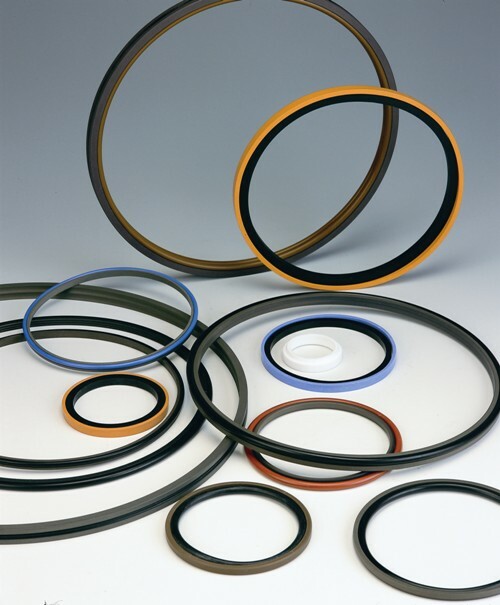 Subsequent reliable positive sealing is effected by the system pressure. 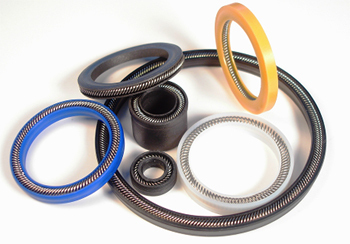 Working pressures(for vacuum duties): up to 400 bar(in connection with PTFE bake-up rings for applications at pressurs exceeding 100 bar). 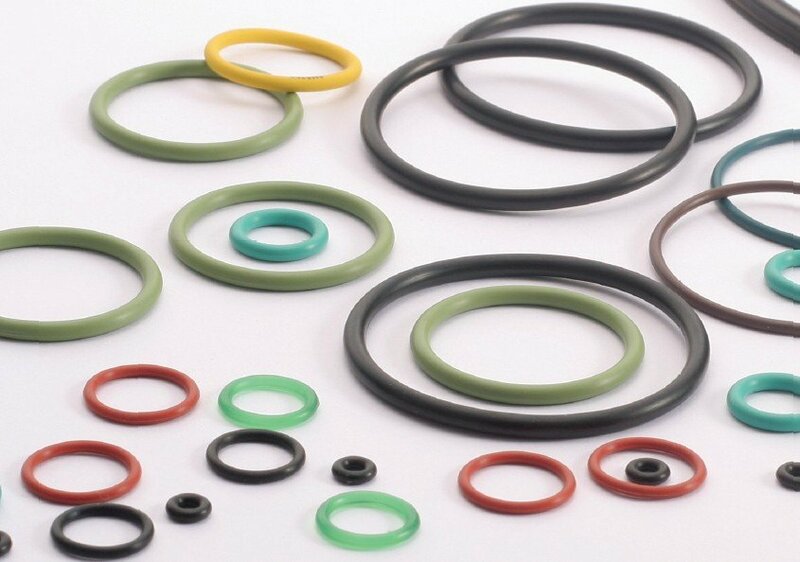 1.With x-ring,the requisite diametrical compression is less than that for o-rings,that reducing friction and hence,wear during dynamic applications. 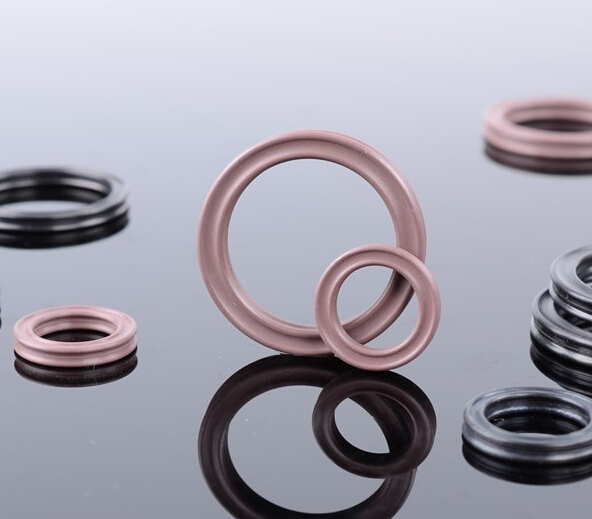 2.The four sealing lips give increased sealing efficiency and,at the same time,provide a lubrication groove,which is an added benefit for dynamic sealing applications. 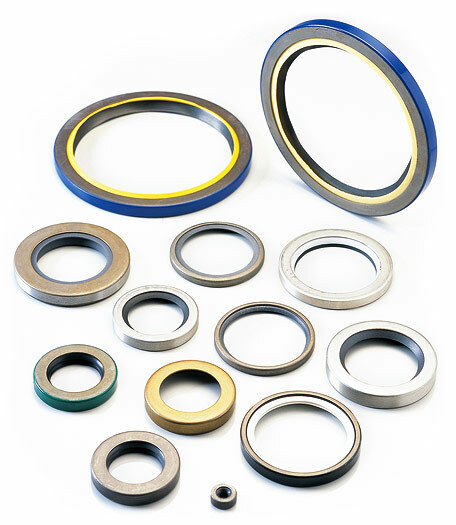 3.The most important benefit offered by the x-ring is its superior stability during dynamic applications(especially with reciprocating seals),where,in specific applications,o-rings roll and twist in the grooves(resulting in accelerated ageing).the x-ring will only slide,which does mot affect its sealing performance. 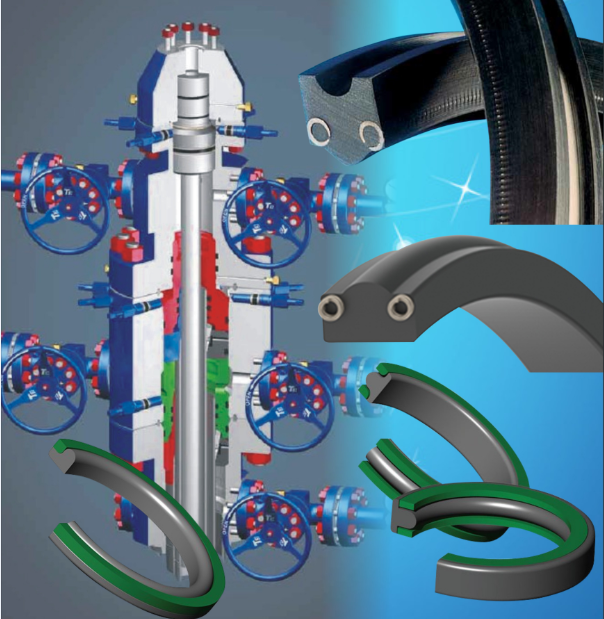 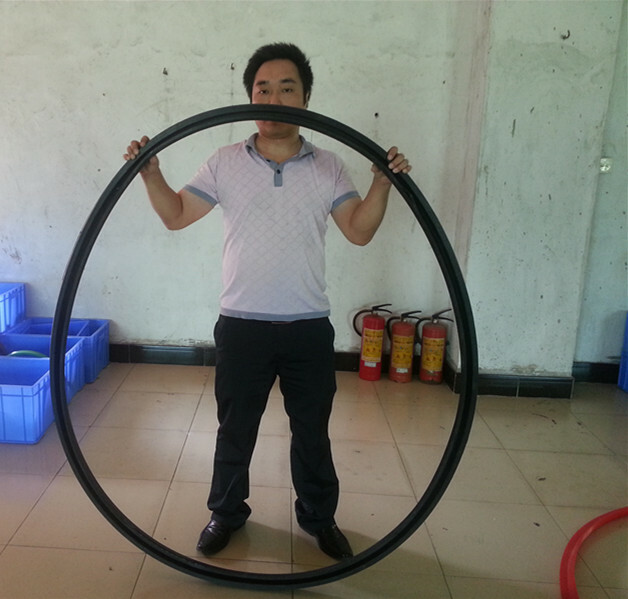 It is recommended that X-rings with the largest possible cross section be employed, especially for dynamic applications because they are capable of "absorbing" more play/clearance.